Lenovo announces that they are going to release five new Lenovo android tablets, which will launch in October. The more premium P10 (both of which are 10-inch models). So, let’s see the specifications of them! The price will also be convenient and easy to purchase. 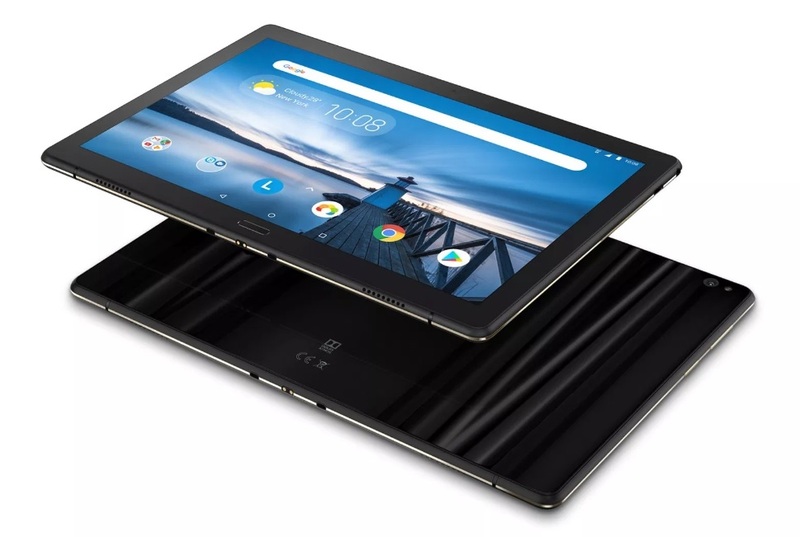 So, the prices will start $69.99, such as the Lenovo Tab E7 is the cheapest ($69.99). The Tab E8 is also low-priced at $99.99, available now at Walmart, while the Tab E10 will cost $129.99 that will launch in October. There is no information of date or pricing about more powerful Lenovo android tablets Tab M10 and Tab P10. If you like the post, share it via Facebook or Twitter, and then leave a reply. Previous Previous post: How Many Users Does Most Popular Social Site Facebook Have?